Bespoke Wedding Invites UK specialise in wedding invites that are personalised, unique and creative. 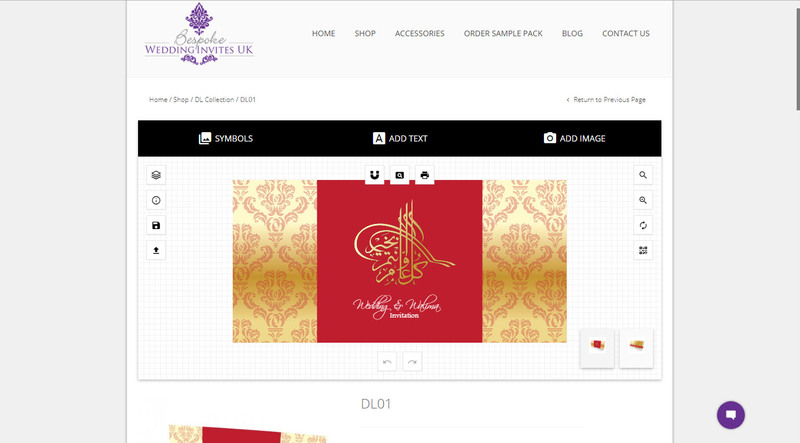 They have been making wedding cards for over 10 years in the UK for brides and grooms. Our invites / cards are exclusive and designed by their own designers. BWS is a modern technology driven website which includes an online customising feature. Enables the customers to personalise their cards just as they need. 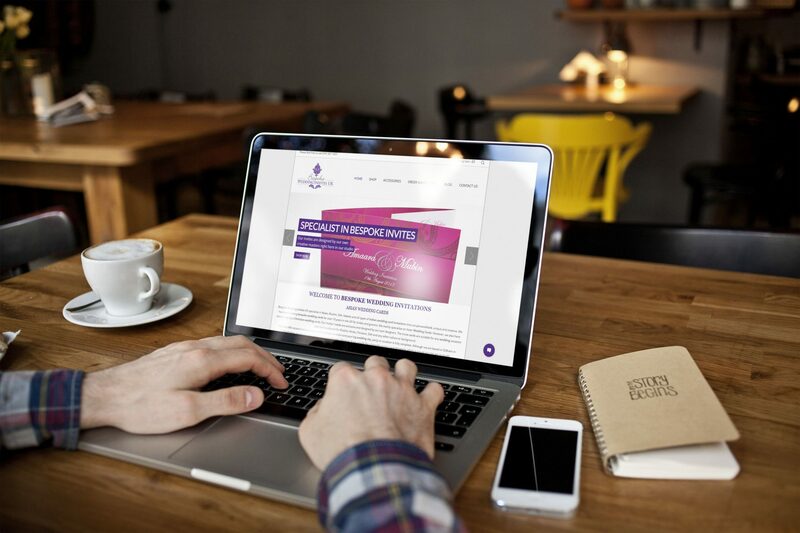 Delivered on time, BWS website reflects the ability of dsgnuk web development team.